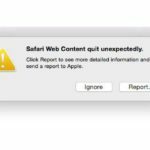 Several users have reported an issue in which login and/or startup items do not work under various versions of macOS and Mac OS X. 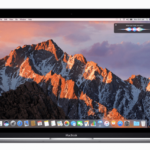 This problem occasionally occurs after an upgrade to the latest available version of macOS or Mac OS X for your computer. When the issue occurs, a restart or logout then login results in a disappearance of the login and/or startup items. When you installed certain apps, they automatically put items in your Startup Items folder. And you, another current user, or a previous user possibly manually set-up apps to open at startup. 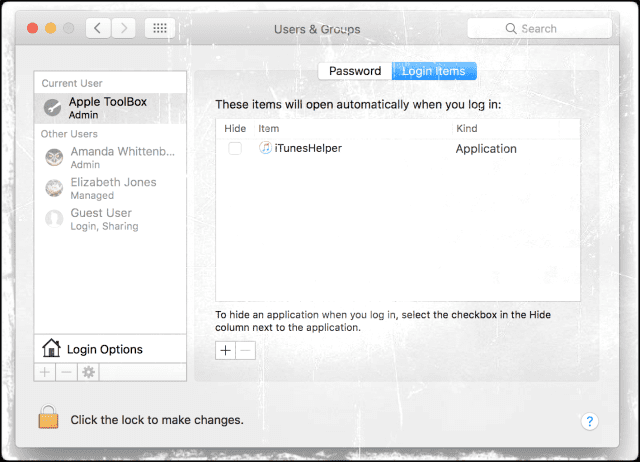 If you or another user frequently use or used an application, then that app might have been set to open automatically right after logging into the Mac. 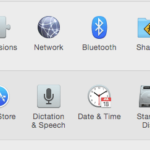 When you start your Mac, any items placed in the Startup Items folder open automatically. 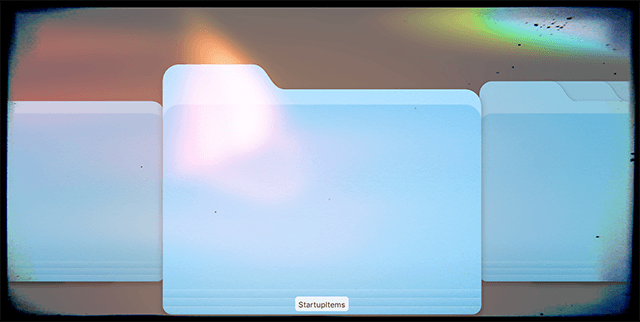 Locate your Startup Items folder in your System Library. The Library folder is normally hidden, so you probably won’t find it when looking. If you need to open it for some reason, click your desktop to make sure you’re in the Finder, hold down the Option key, then select Go > Library. 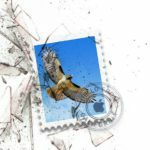 But if your Mac detects an item in your StartupItems folder that doesn’t have the proper security settings, problems often occur. These issues may lead to all your login item failing to open at start-up. Log in as the user who wishes to have a login item or as an admin user. 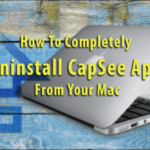 Before you install an app, be sure it’s compatible with your Mac. If you have questions about whether an app installs items in the StartupItems folder, see the documentation that came with the app or contact the software developer. A glitch. I need to re-add a Login Item “iTunes Helper”. I know the com.apple filename. Problem is this is a hidden file so I can’t find it to add it. 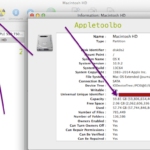 “Option” key doesn’t reveal hidden files when using “+” (add) mode. I guess I should add the filename to the Users & Groups plist directly? I’ll try that. Any pointers as to why my hidden files aren’t Option-available under the “+” would be great. Thanks. Try holding down CMD + SHIFT + . (dot) instead of Option. Or, use CMD + SHIFT + G if you know the exact path. That’s pretty scary to see. Not sure what operating system you are using; it does make a difference. 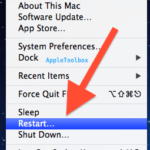 I would first try and reboot your mac with Start Up Manager. I cannot get my Mac to do anything but comes on and shows the Apple logo and the loading line, but nothing happens after that. I’ve tried using the troubleshoot options but nothing works, not even safe mode. Nothing comes up but what I said. Help please what has happened?? Same problem. Repair utlillity says save files and format and reinstall. How do you back up when one cannot completely boot? And if I could boot fully, I would not be having this conversation since problem would be nonexistance. 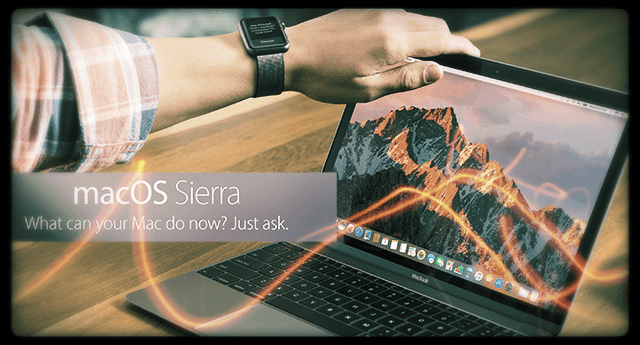 This worked great under Mavericks and Yosemite. Thanks. under yosemite did not work, without changing anything sometimes my all start-up are loading somethimes 4 of them are not. No idea why.